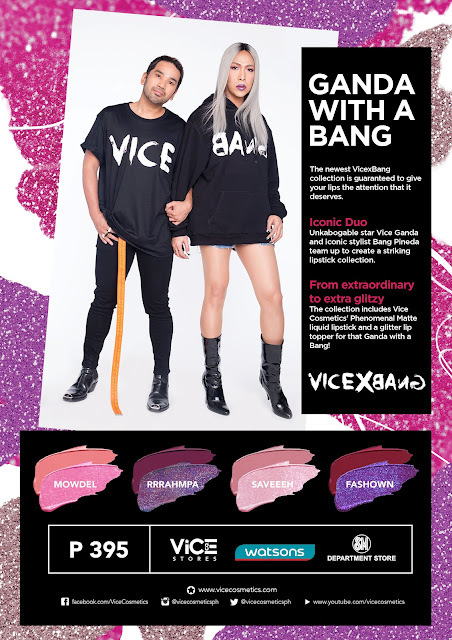 Beauty News: Vice X Bang is Here!!! 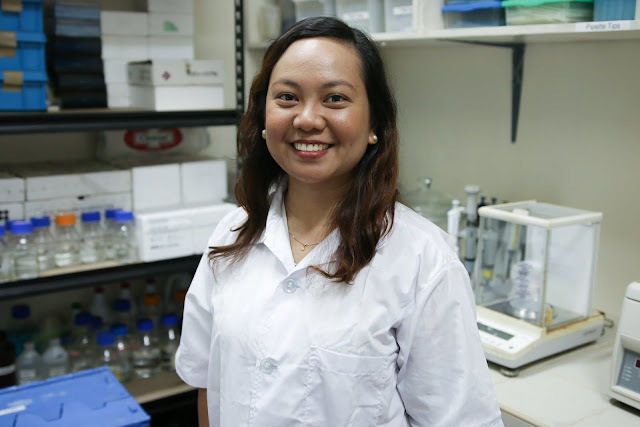 Ladouce Tampons Now In Sample Room! 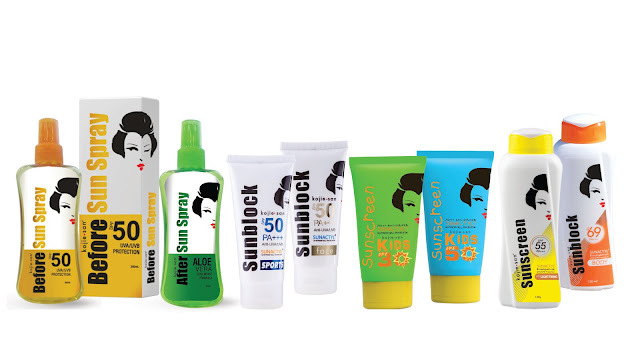 Beauty News: Fun In The Sun with KojieSan Sun Products!